So, I've caught the bug. 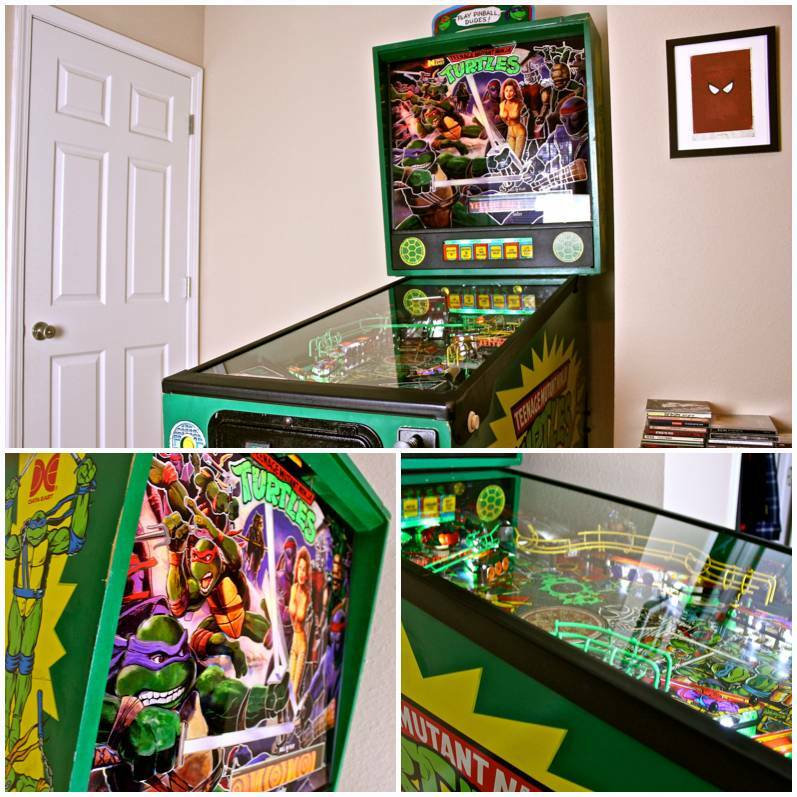 A modern source for pinball mods, merch, and 100% free downloadable custom rule cards. chadsugg is not following any Pinsiders. Nobody has left any feedback or written a recommendation about chadsugg. There are no games listed in chadsugg's collection.